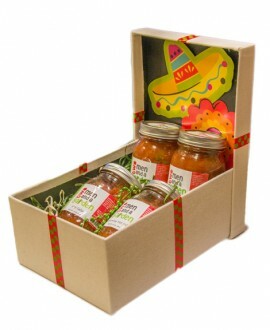 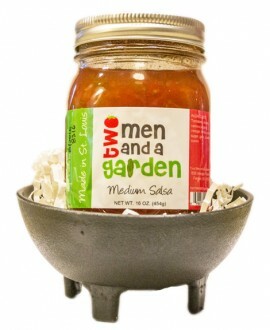 Our salsa is made with organic tomatoes! 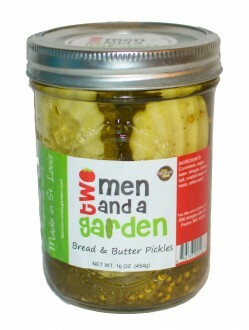 Every jar of pickles is stuffed by hand! 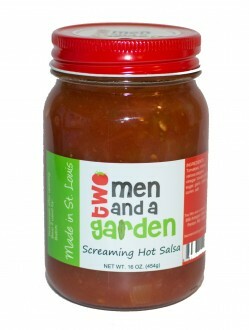 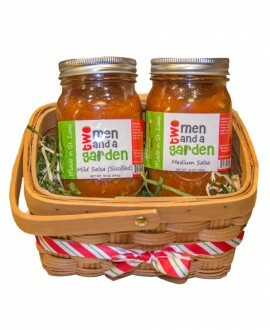 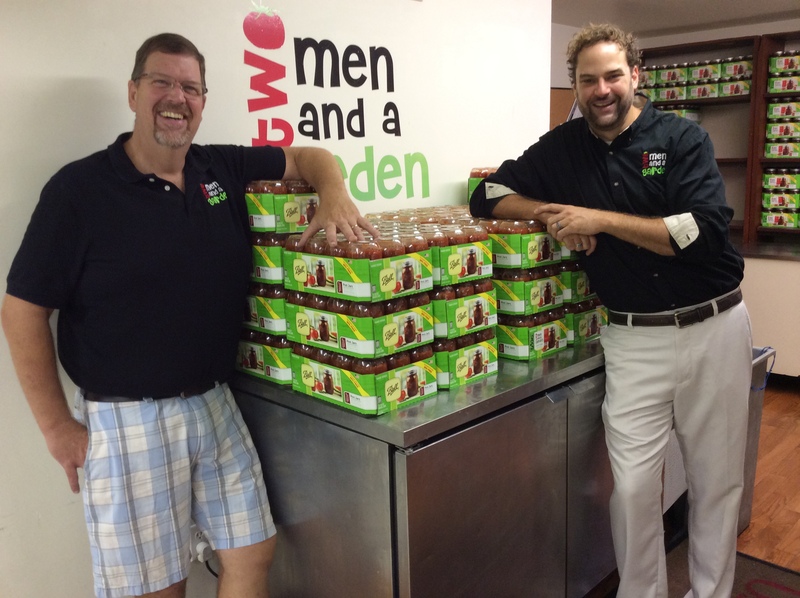 Two Men and a Garden welcomes the season with an awesome new Flavor. 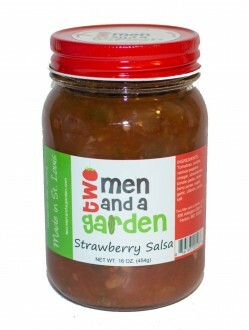 Our Strawberry Salsa combines our classic salsa with a kick of delicious strawberry flavor. 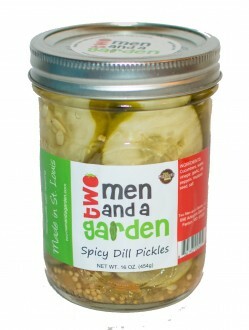 Get a PICKLICIOUS or SALSARIFIC box of gOOdness delivered to your door!